Are you ready for the outdoors or perhaps your a world traveler? Our 17" Ultra Lightweight Foldable Backpack is all you need! Equipped with reinforced straps a main large dual zipper compartment front zipper pocket and side mesh pockets for your water bottle. This backpack is perfect for adults and kids. This backpack easily folds up into an ultra-compact pouch. Perfect for travel work day trips vacation hikes school camping shopping and more! Made from a heavy duty nylon for long lasting strength. Each case comes in 5 assorted colors. Back to school season has begun! 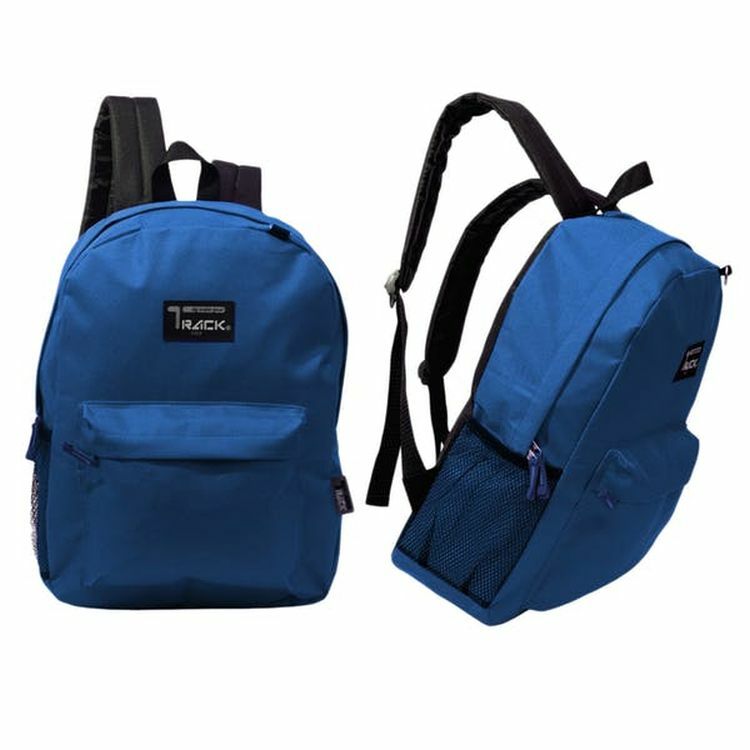 Start off next school year stylish with this 17" Classic Royal Blue Backpack that includes adjustable padded straps a main large dual zipper compartment that is equipped with an overlapping zipper cover front zipper pocket and side mesh pockets for your water bottle. 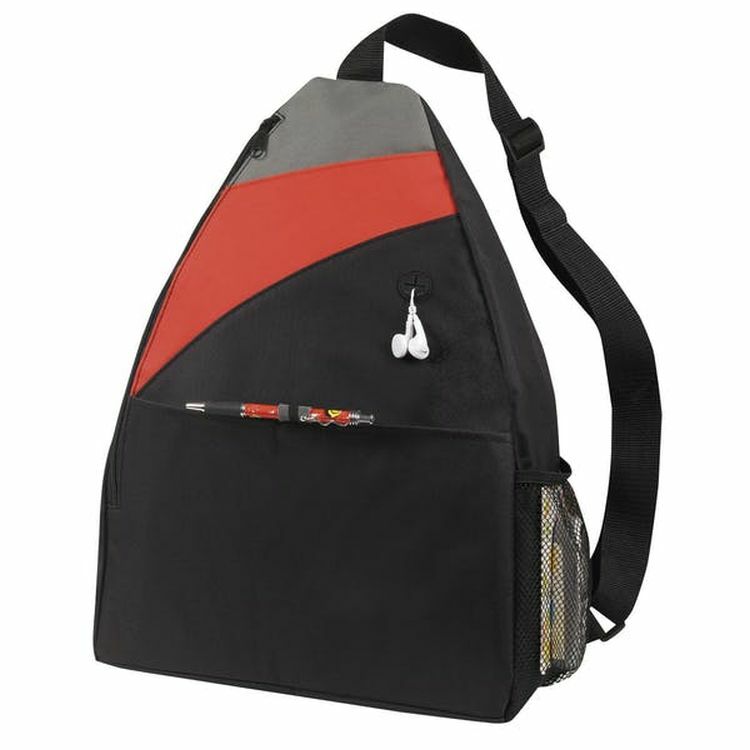 This backpack is perfect for adults and students of all ages. Each case contains 24 Royal Blue backpacks. 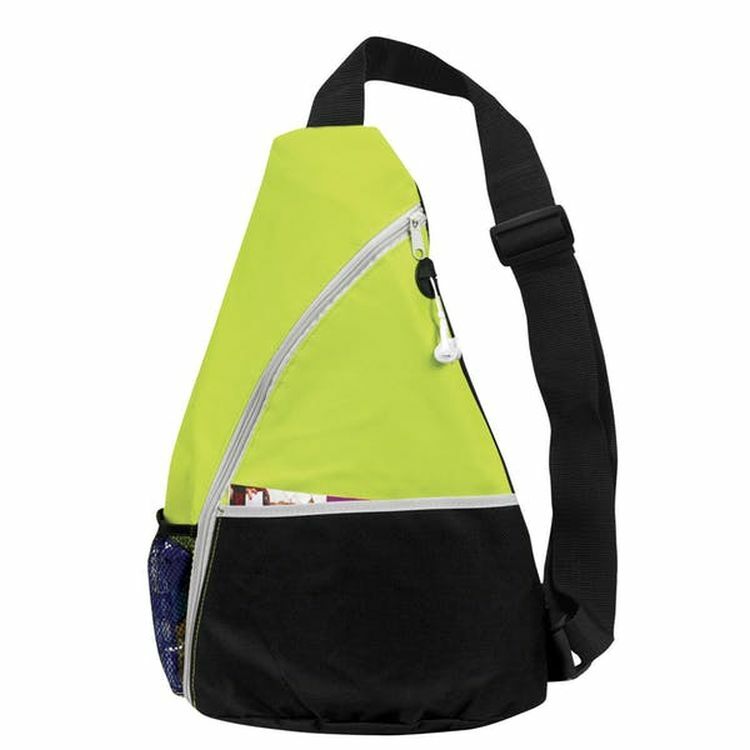 Features a zipppered opening with padded laptop/tablet compartment interior pockets front zipper pocket 2 side slip pockets zipper pocket on back side comfortable shoulder straps. Imagine a tote bag that can turn into a backpack or a pouch depending on the need. This 3-in-1 bag does all this and more. 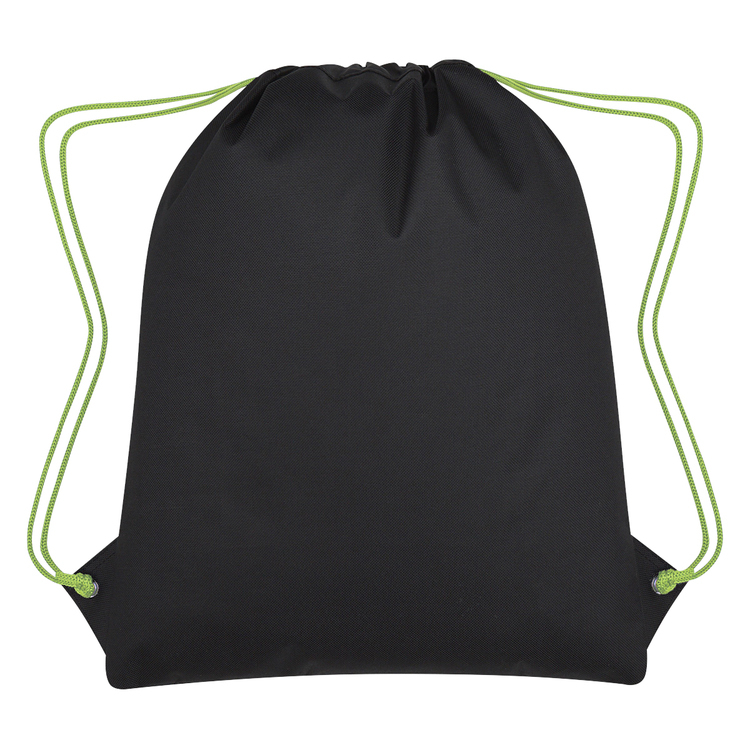 The folding tote backpack is made of heavy duty lightweight nylon. When tucked into its own carrying pouch, the bag becomes as small as 6.3" x 4.7". 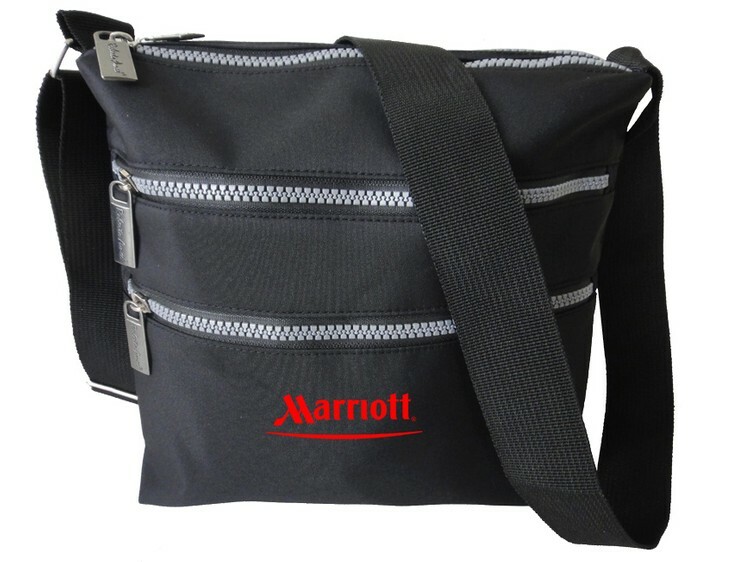 When opened to use as a tote, the bag dimensions are 17.1" x 16.7" with handles being 16" x 2". Sewn In The USA Sometimes you need a bigger grocery bag. 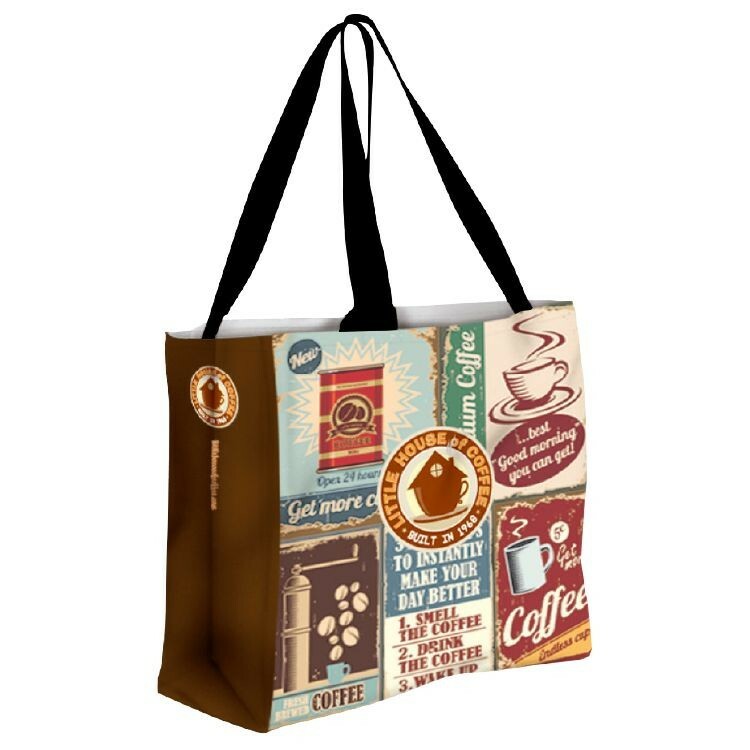 Our Full Side Gusset Tote - Full Color Tote brings you serious brand exposure with full color designs on all four sides from edge to edge. We also threw in a gusset for more storage space. 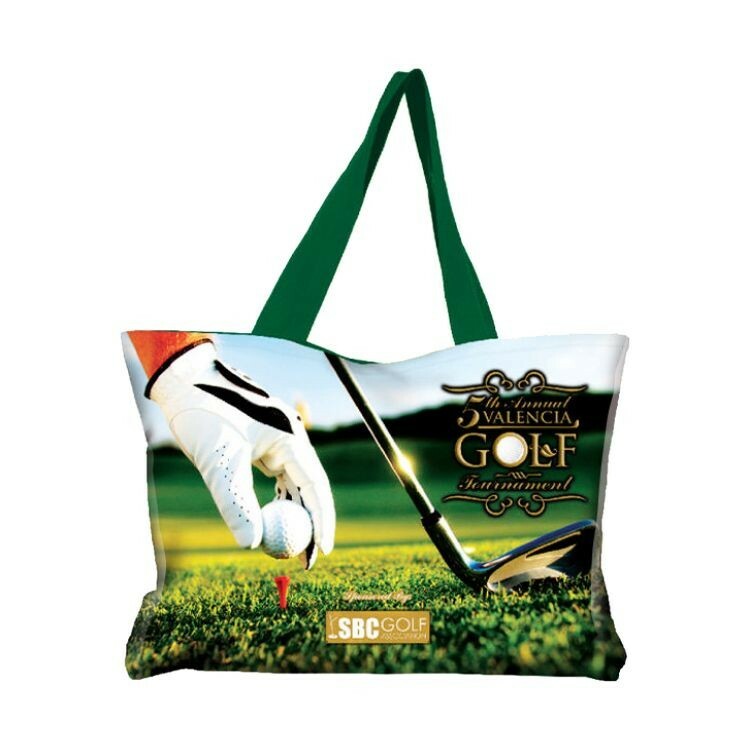 The next time you are heading out to the grocery store, the beach or some other event, these bags will catch the eye of everyone around you! Did we mention that these bags are Sewn & Printed in the USA? Full Color Printing Included In Price! 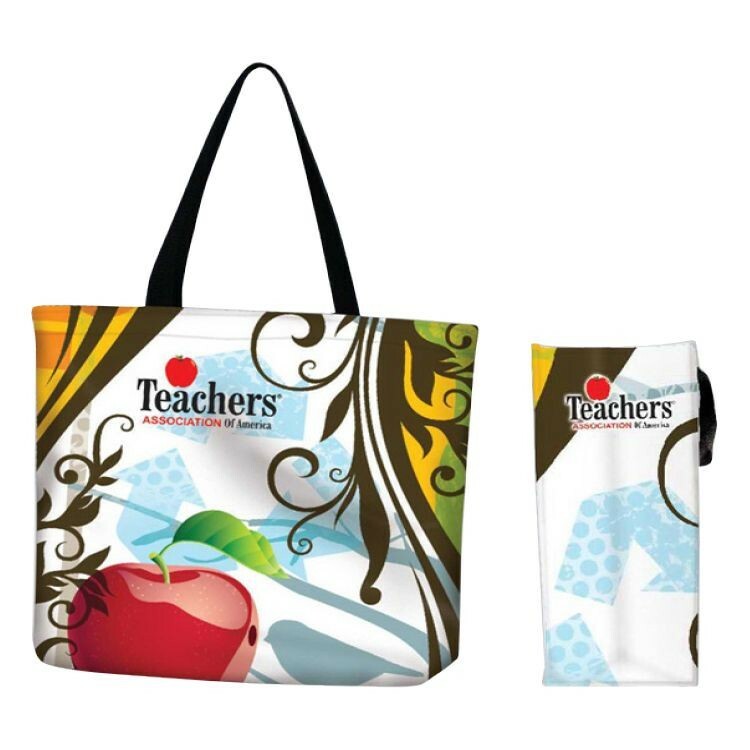 Tote Bag Measures 16.5""H x 18""W x 5"". Various Colors & Sizes of Webbed Handles Available! 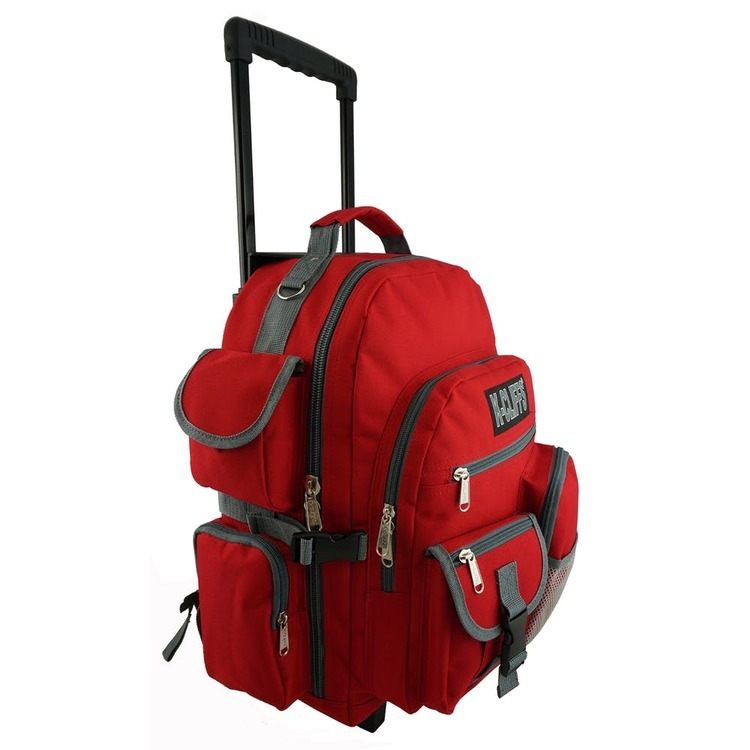 Size: 23" x 16" x 5"
Perfect for the traveler, hiker, or even just the fashion conscious. 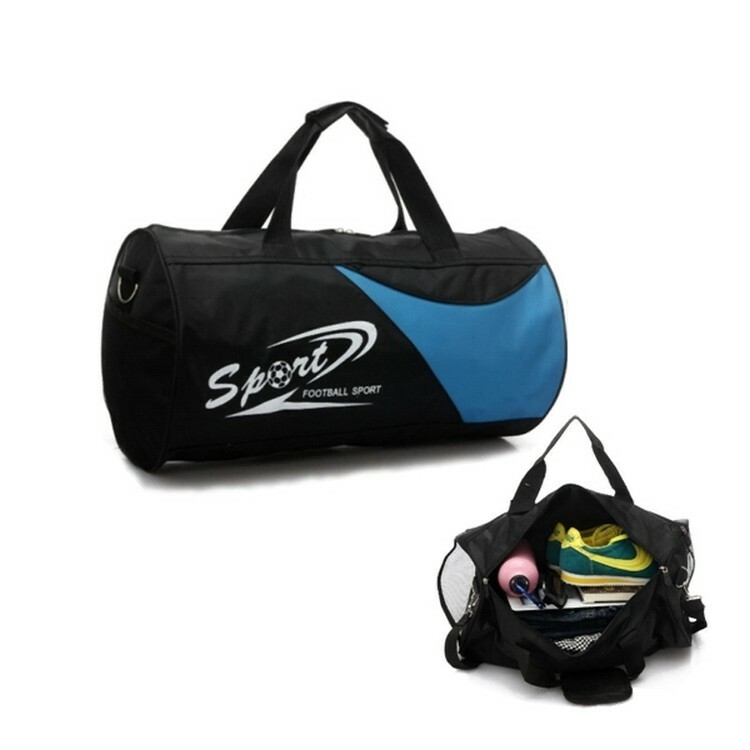 This bag is made from heavy gauge microfiber fabric with an adjustable shoulder strap that can be worn across the body or over the shoulder. Top zipper closure with large main compartment and 2 exterior zippered compartments for keys, cell phone and so much more. 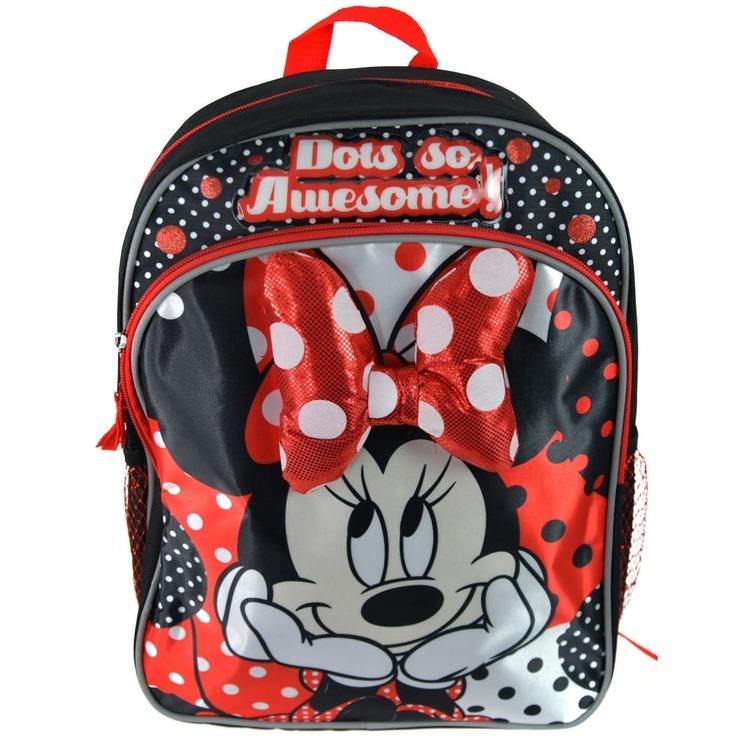 This backpack is the perfect accessory for the school year. Think inside the box! 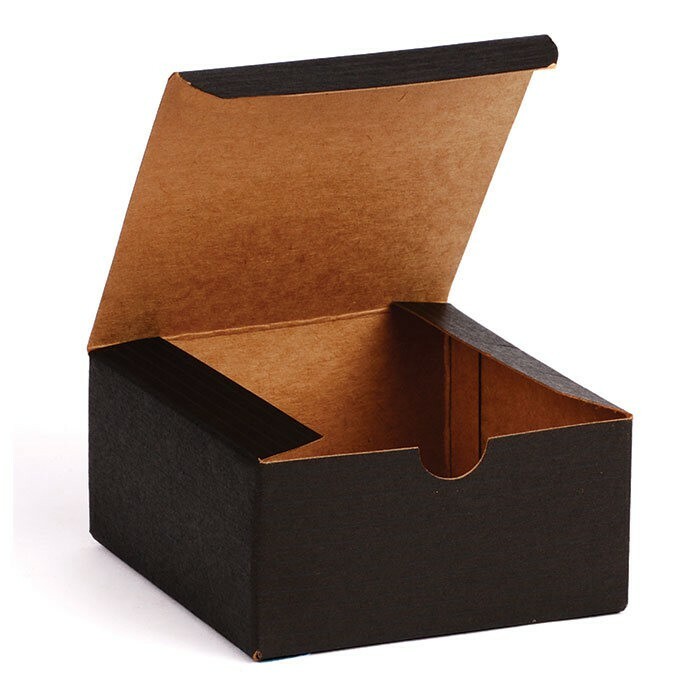 This Kraft Tint box measures 4" x 4" x 2" and is constructed out of 20 pt 100% recycled paperboard. These boxes are designed as one piece with a lift-up lid, making them suitable for just about any retail setting. Available in a wide variety of sizes to help you find the perfect fit for your business. Transform these boxes into eye-catching statements by customizing them with your company name and logo! 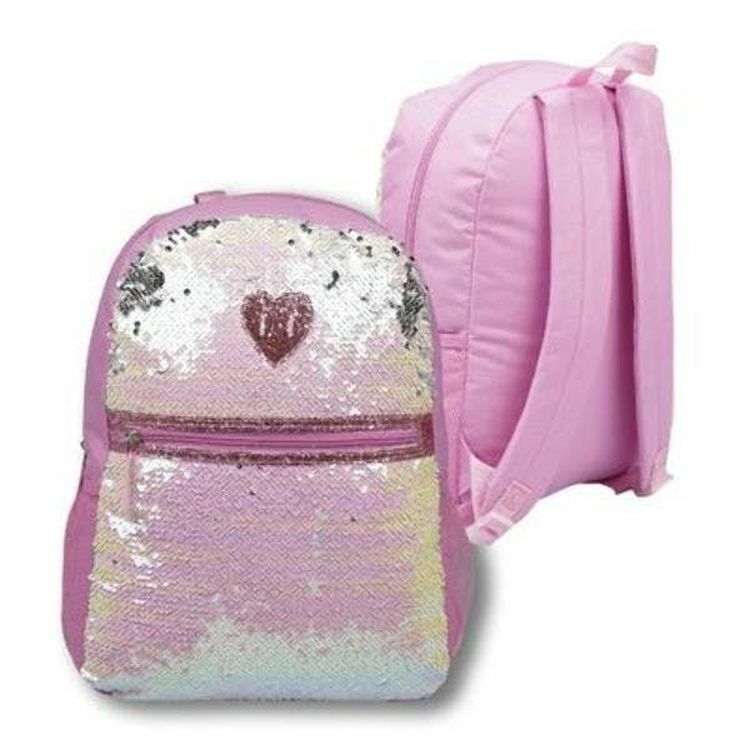 Magic sequin backpack has a sequenced light pink design. It also comes two water bottle holders and two pockets. 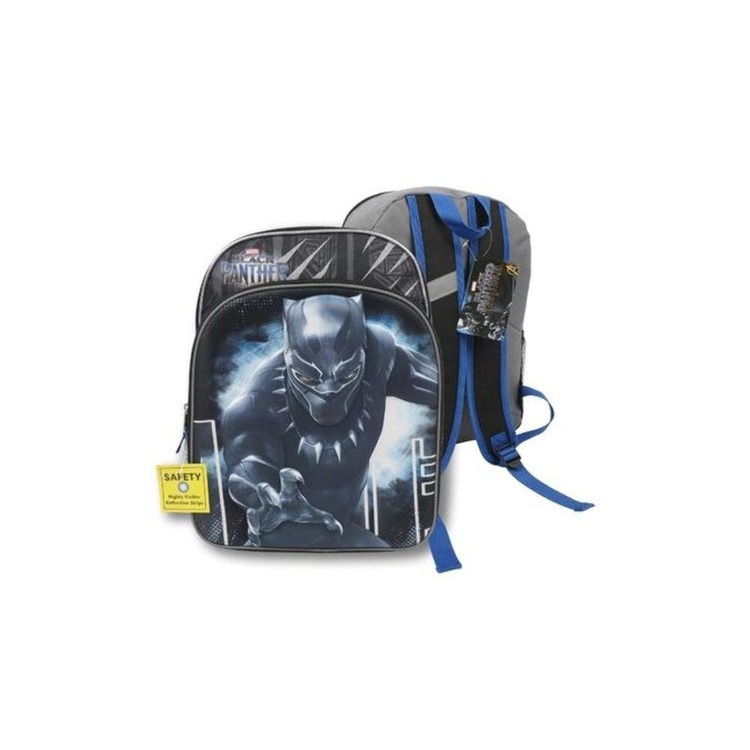 This Marvel Black Panther backpack will impress everyone in the school! 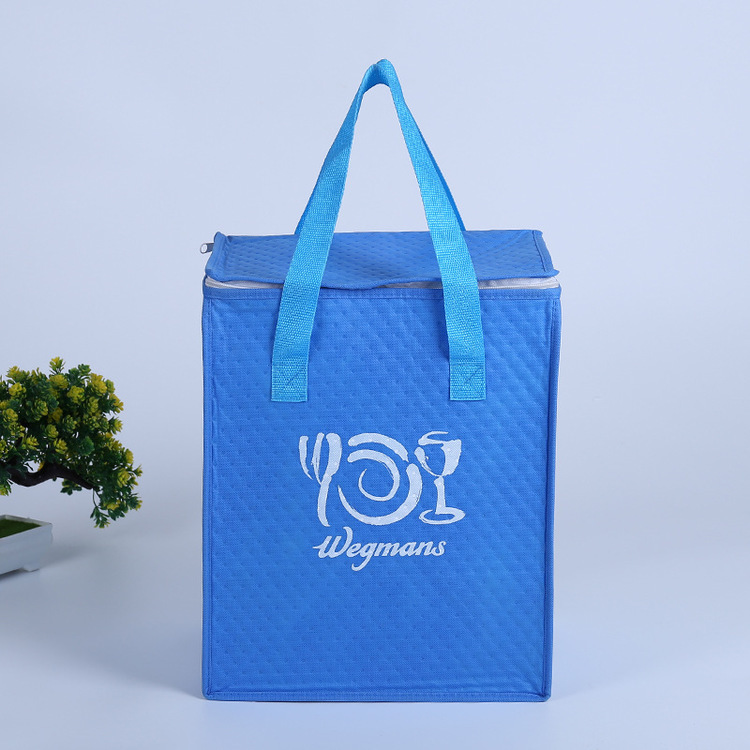 Do take-out in style with our take-out wave bag! Heavyweight and heavy-duty for ultimate durability. Customized with "Thank You" and classic dine ware image they feature a standard color and design with a measurement of 18" x 16" x 9". Priced per carton of 500 bags. Wide bottom gusset for added strength and capacity. 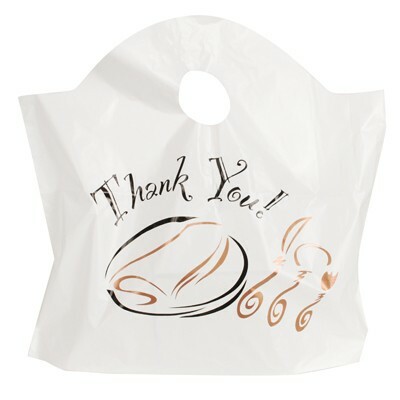 Show your customer appreciation with this stylish and quality-made bag. 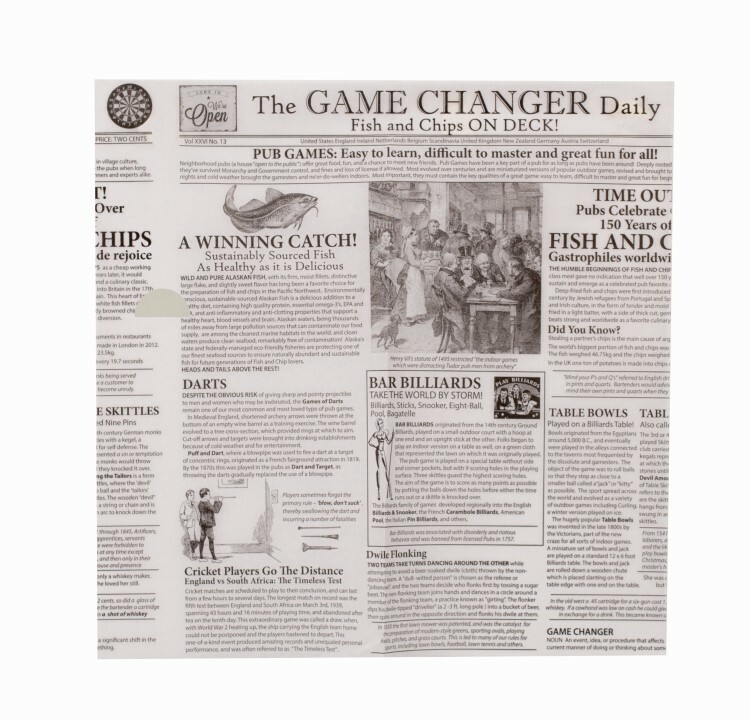 Great for all food service venues or grocery retailers. 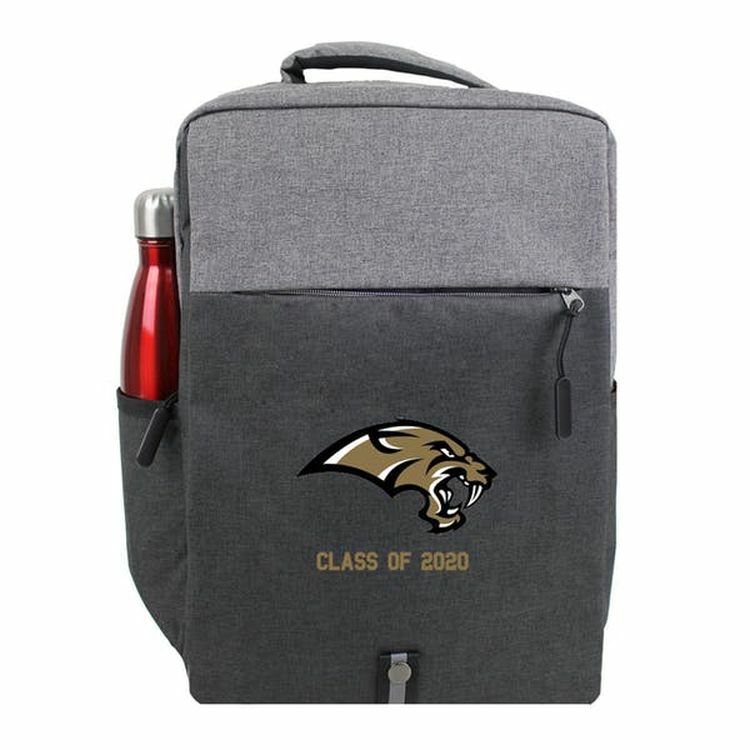 Features a large front pocket with hook & loop closure earbud port side mesh pocket for water bottle and a large main zipper compartment. Strap extends up to 40 inches. 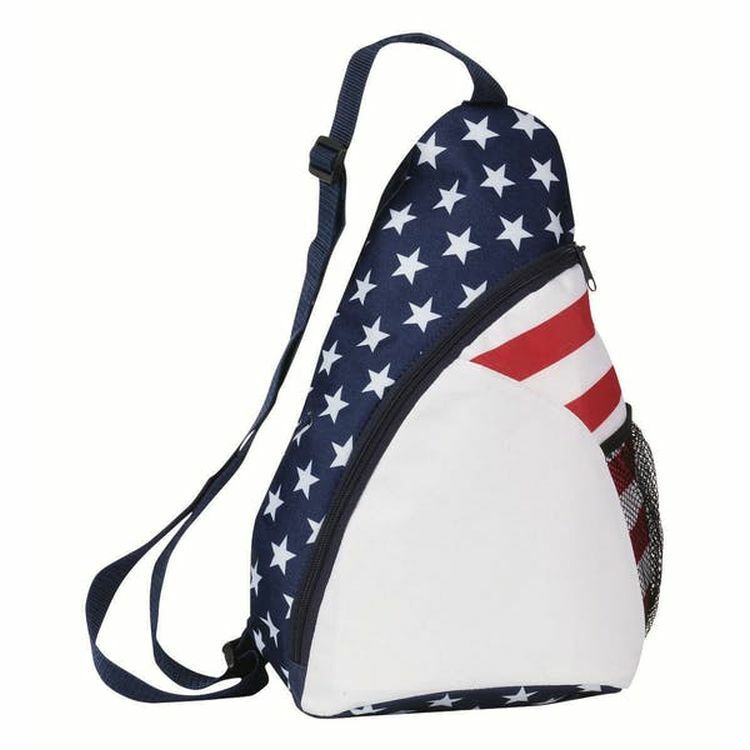 Features a large zipper compartment with stars & stripes pattern a side mesh pocket for water bottle and an adjustable shoulder strap extends up to 44 inches. 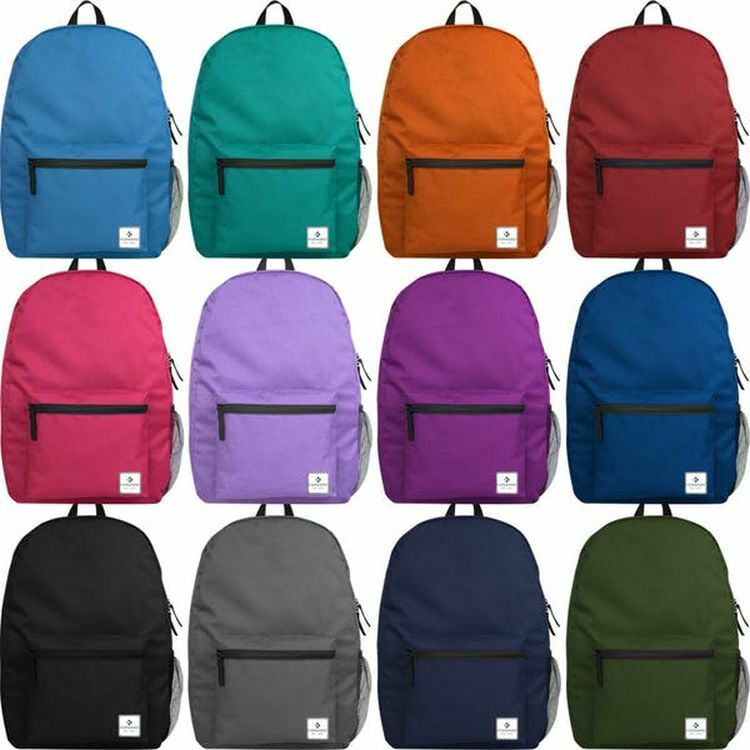 Our classic 12 color 17" Forward™ backpack is offered at an exceptional price and is ideal for elementary school children. 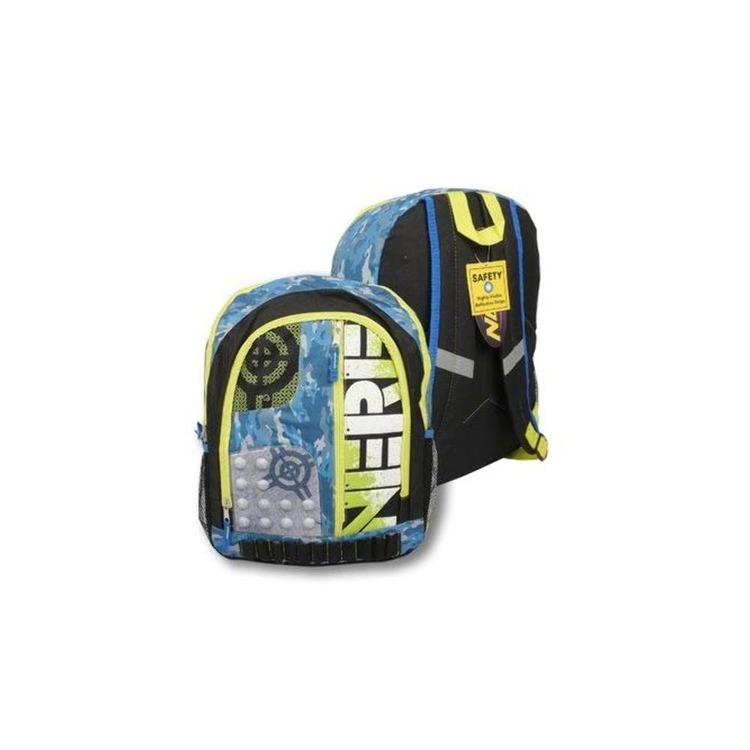 These backpacks feature a large main compartment for notebooks binders and folders. 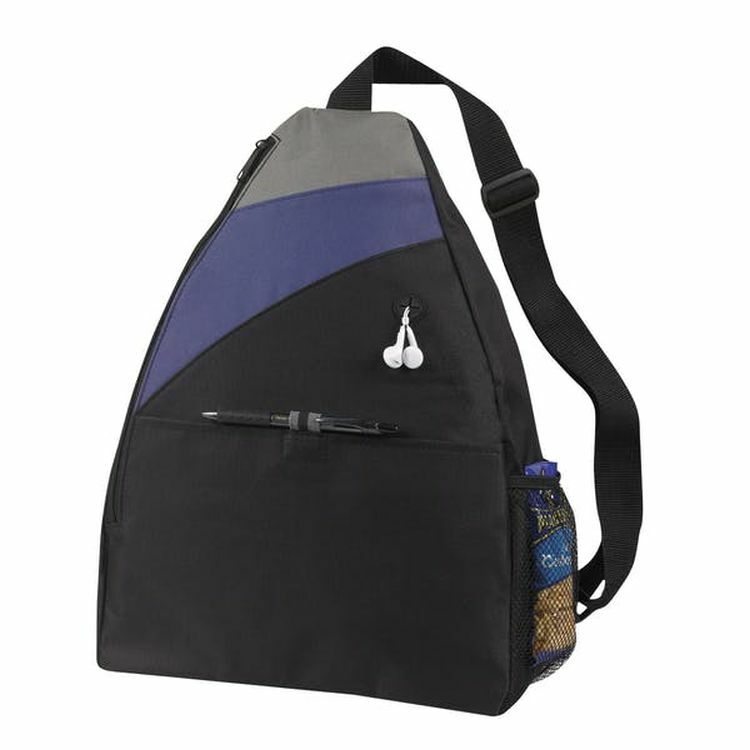 The front pocket will keep pens and pencils within reach and the side mesh pocket is perfect for water bottles. 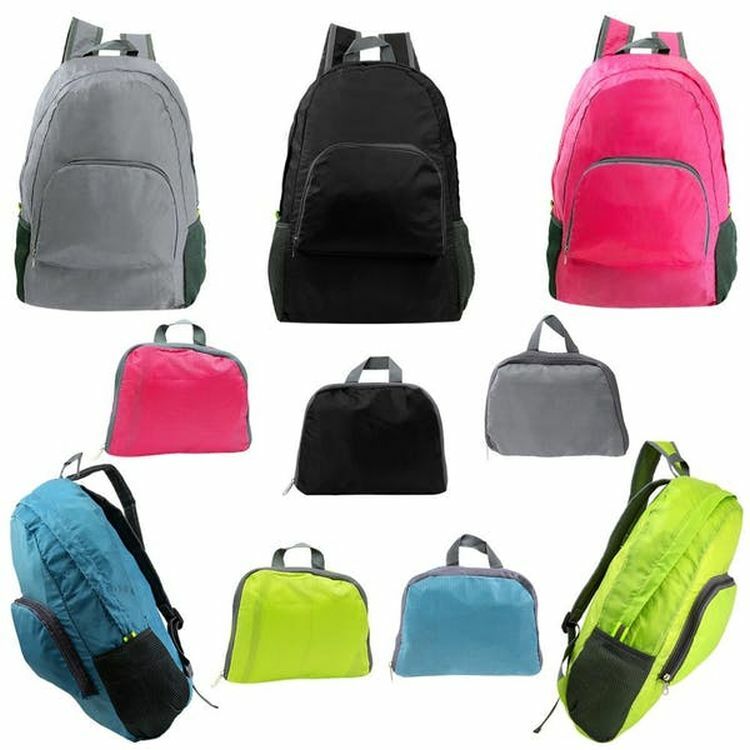 These high-quality school bags come with reinforced seams adjustable padded straps with mesh backs and sturdy D-ring zipper pulls. 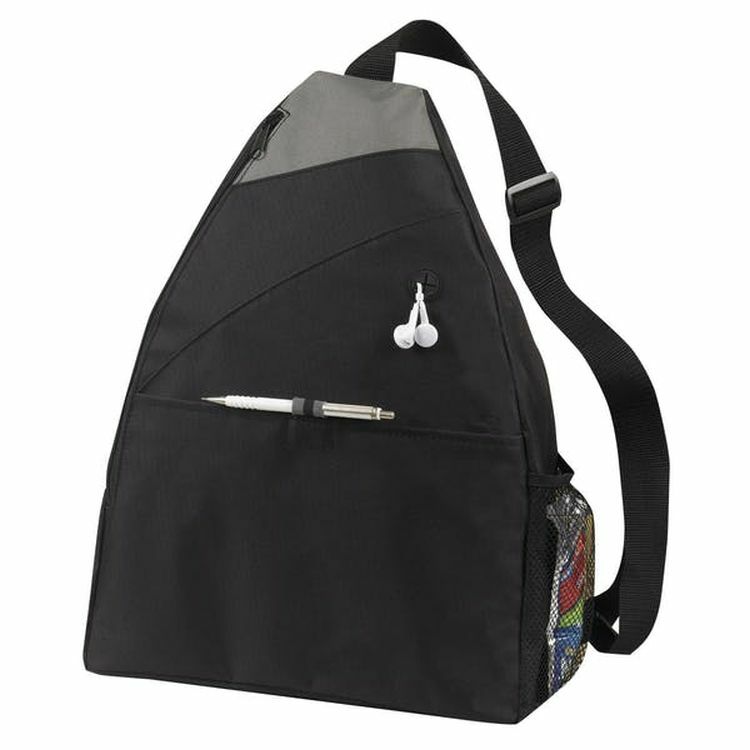 Size: 17" x 5.75" x 12"
Features an open front pocket earbud port adjustable shoulder strap and side mesh pocket. Strap extends to 21 to 39 inches. Let your brand get carried away with your customers! 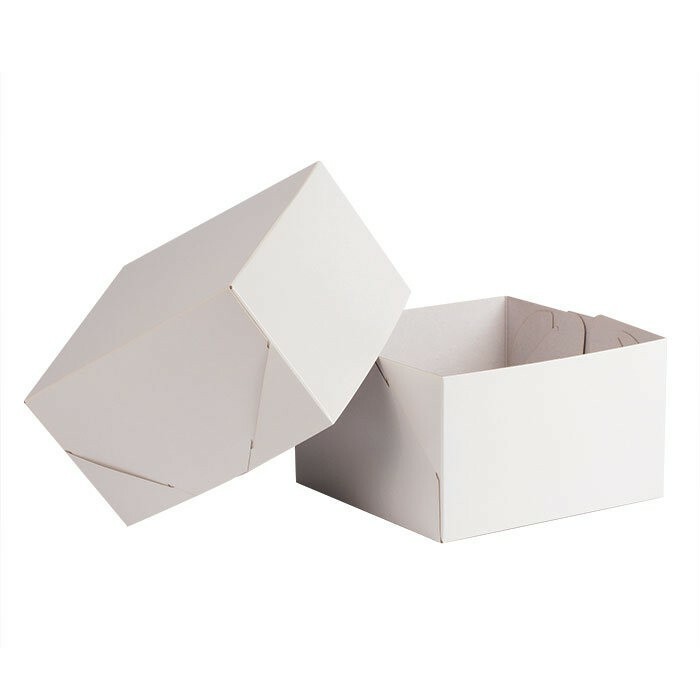 This gloss white box measures 9" x 9" x 5" and is constructed out of 28 pt 100% recycled paperboard. These boxes feature a telescoping top and bottom as well as a two-piece lock corner design. Available in a wide variety of sizes to help you find the perfect fit for your business. Transform these boxes into eye-catching statements by customizing them with your company name and logo! This duffel bag is made of oxford. Many colors are available. The size is big enough to store many cloths and other things. 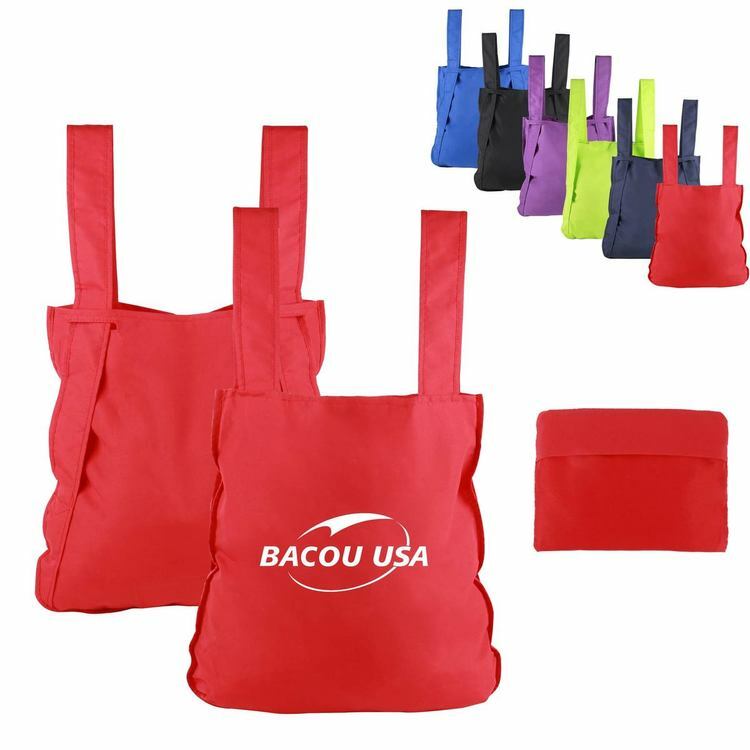 Ice bag which can keep your food warm. 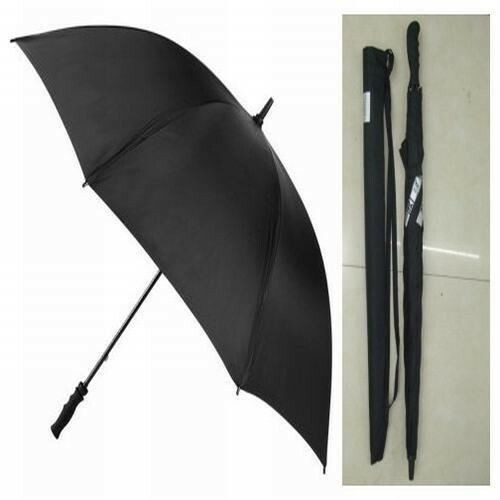 It is very reliable and durable as a tool when you go to picnic. Customer logo can be imprinted with your design. 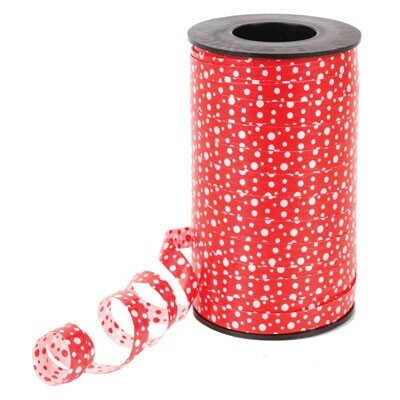 Wrap your gifts up with an eye-catching finish! 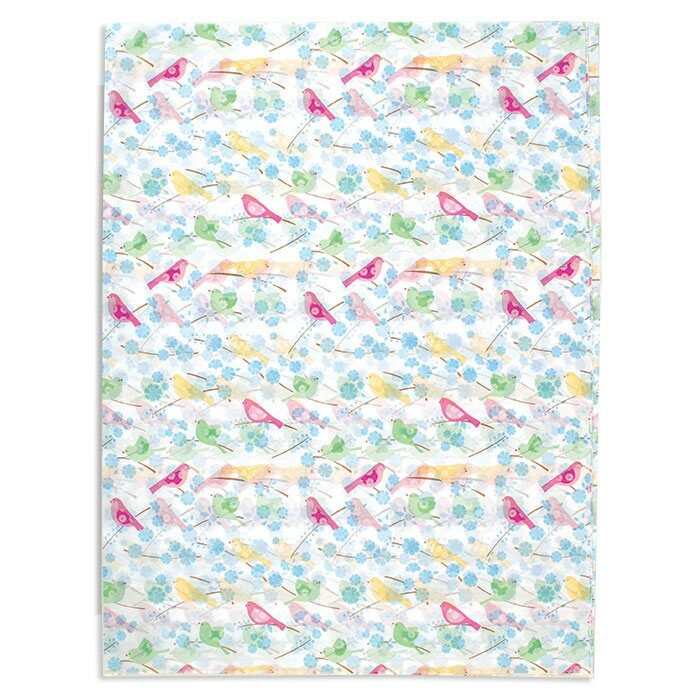 These curling ribbons come in a variety of fun prints, patterns, and metallic solids. Boutiques and department stores with a creative flair will find these ribbons ideal for wrapping gifts or decorating displays. Send these perfect pops of color on the move with your customers and let them draw attention toward your brand wherever they go! 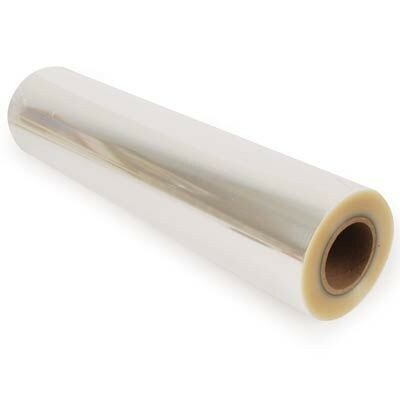 Priced per 250 yard roll and sold as a blank product only.